As the warm rays break through the fading clouds, we’re reminded that spring is here in full force. For many that means performing the ol’ 180 switcheroo where the winter clothes go into storage and sun kissed rays eclipses its place. If you’re looking to spruce up your wardrobe heading into the spring and summer season, we’ve handpicked five items from the independent fashion scene around the globe. These somewhat secret finds will ensure you aren't playing “who wore it first” at any outdoor get together. 1. 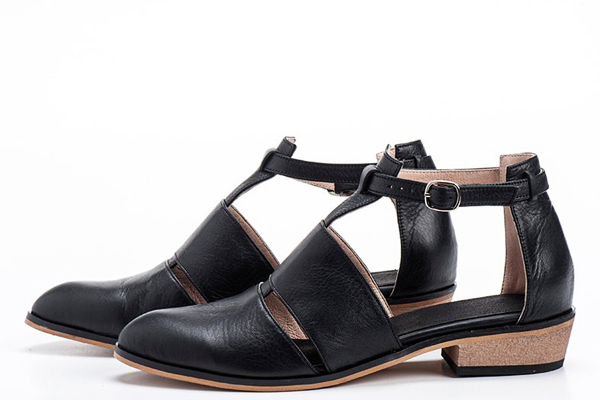 Black Leather Flats from Ellen Ruben - These playful shoes offer a closed toe with open sides for those looking for comfort and a classic look. Originating from Tel Aviv, the designer focused on a style which opens up to a little breeze but lets you stroll around the city without any blisters or complaints. 2. 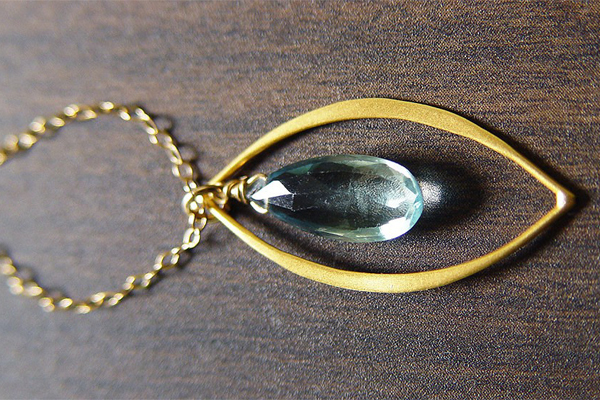 Caged Aquamarine Gold Necklace by Friedasophie - This blue aquaremarine gemstone is completely handcrafted from this independent jewelry maker taking the blogosphere by storm. The 14k gold filled chain spruces up a dress or pairs with a pair of summer denim shorts. 3. 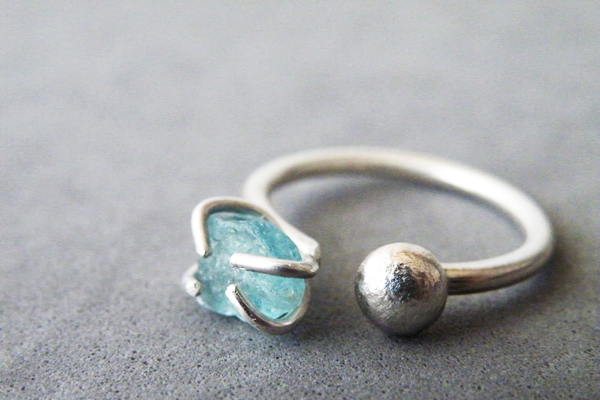 Rough Seas Blue Ring by SteamyLab - This blue apatite nugget is the main feature of this perfect summer accessory. It’s eye-catching and best of all slightly adjustable due to its open form. An understated but classic look which can be paired with bright, summer pastels. 4. Layered Copper Gemstone Necklace by Justine Brooks Design - Who said layering is just for winter? Choose to wear all three layers or remove them and just go with one. 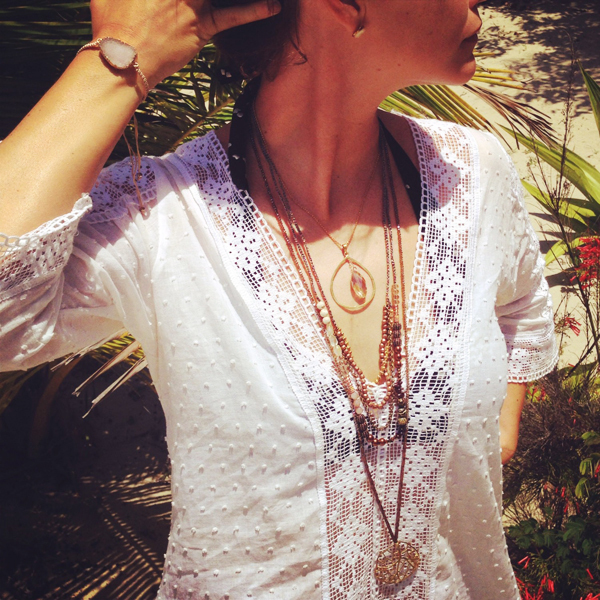 These pieces source gemstones from around the world offering a fresh, unique take that can be paired with matching shades or a vintage cut off tank. 5. 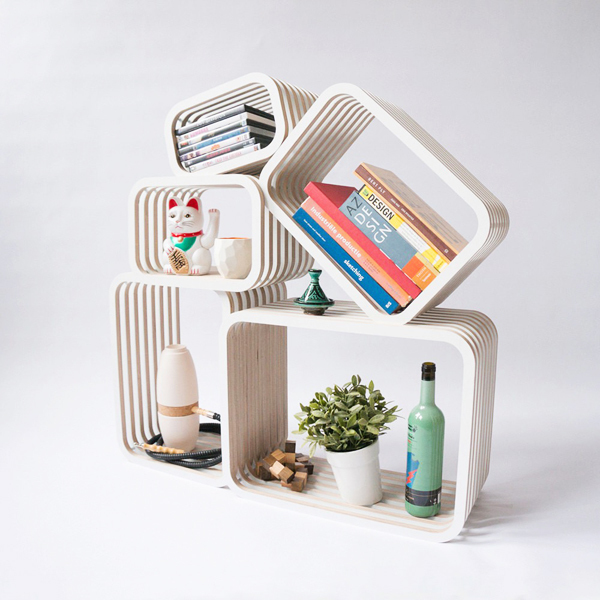 Parallel shelving furniture from Studio Lorier - A spring cleaning must have, this multi-purpose furniture set has a customizable shape containing rectangular boxes in an open structure. 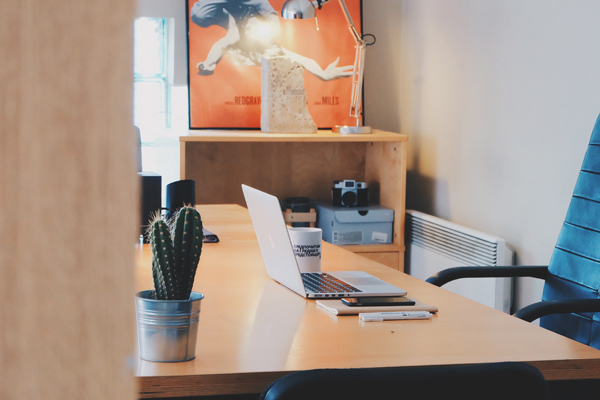 You can use them individually, together or even as a room divider. Each gives the room a hearty feel with stunning European beech wood. Did we miss any? Feel free to post some of your favourite spring wear in the comments below! Disclaimer: This post is sponsored by FRAMESTR.COM. The Fastest Growing E-Commerce Site with no Fees. Thank you for supporting posts that keep Style For Mankind running!